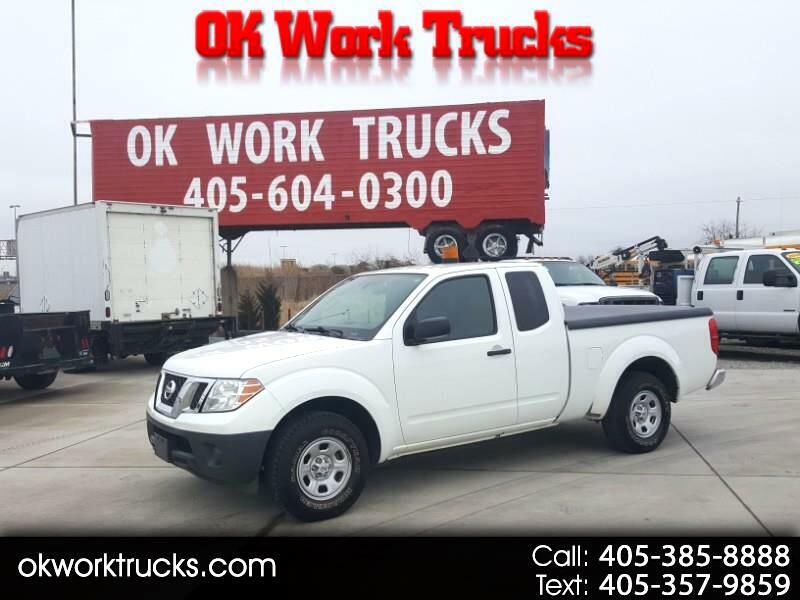 2016 Nissan Frontier Extended Cab. Auto, 4cyl, 67k miles, bed cover! One Owner fleet truck! 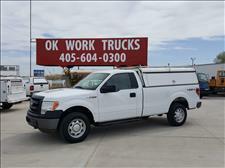 Come see our great selection of trucks!